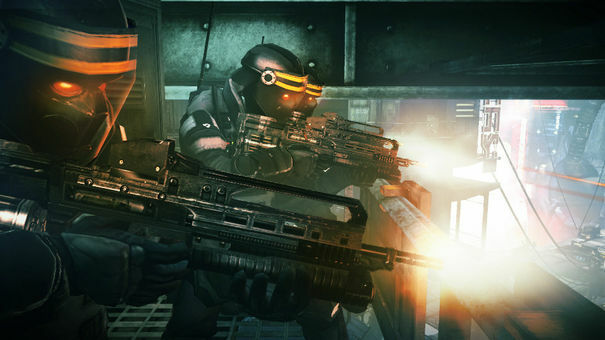 Fans are reaching out to include 'bots on Killzone Mercenary when offline. Will we get an answer? stands now, the only way to play MP is online with real people. Fans are requesting that an offline "MP" mode that includes 'bots to help increase the replay value. What do you think of this? Can fans make a difference in how a game is produced? Many sites are requesting fans to contact Guerilla Games via twitter to just put it out there. Can we make a difference? Comment below. Would you want this mode? 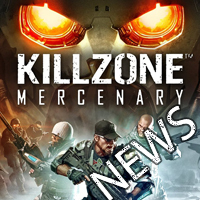 Will you contact someone @killzone or @guerilla_jobs?